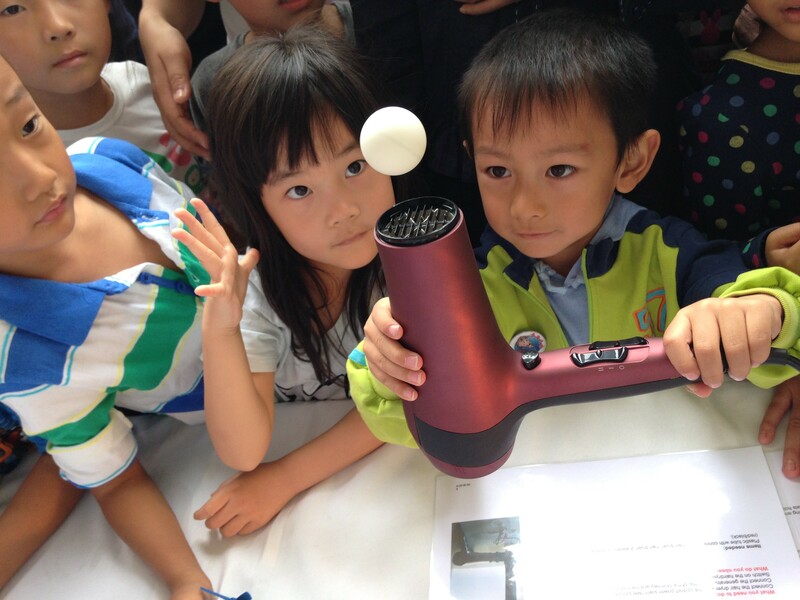 Are you an expert in “Youth Science Education”? Join Eusea on a Trip to Mongolia! Comments Off on Are you an expert in “Youth Science Education”? 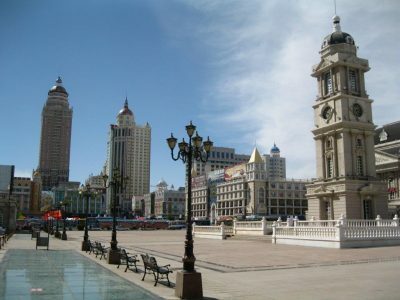 Join Eusea on a Trip to Mongolia! 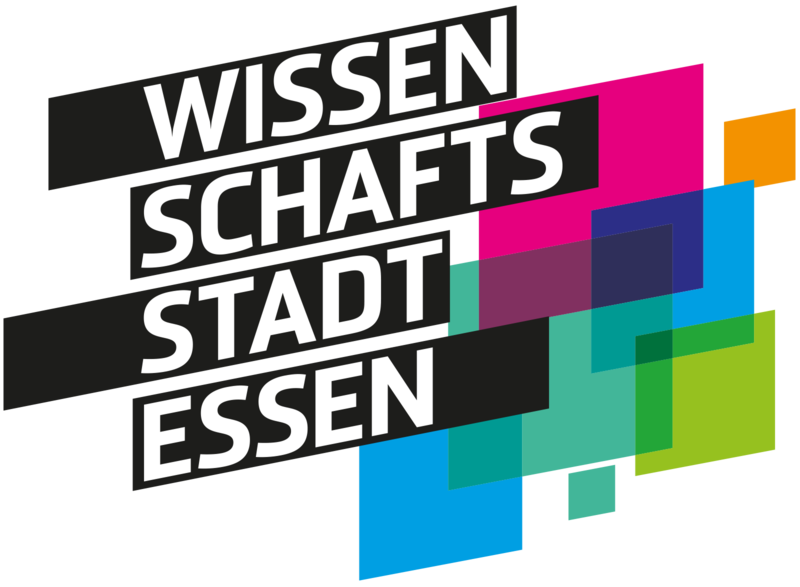 New Eusea Member in Germany: Meet “Science City Essen”! 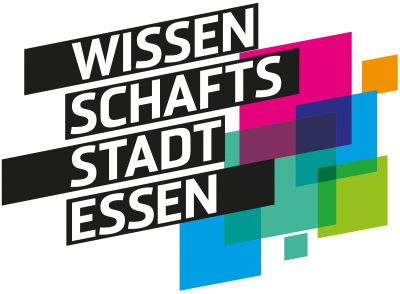 Comments Off on New Eusea Member in Germany: Meet “Science City Essen”!